Red, White, and Blue Parfaits! Struggling to find a delicious dessert for Fourth of July? Maybe it is time to have a healthy dessert. Try making Red, White, and Blue Parfaits! They sound delicious, don’t they? The parfaits consist of strawberries/raspberries, blueberries, and vanilla yogurt in the middle. This is a simple dessert to make, but fits in well with the theme of Fourth of July. If you want to end your search for a delicious dessert for Fourth of July, use this recipe! Follow the guidance and instructions below! In a large bowl, stir together yogurt and almond extract or vanilla. Fold in whipped topping. To serve, in six 12-ounce glasses or dessert dishes, alternate layers of the berries with layers of the yogurt mixture. Cover and chill for up to an hour. Makes 6 servings. Enjoy the end of your search with a delicious Red, White, and Blue Parfait! A Warm Welcome to the Morning! Mother’s day is a day about appreciation and love. 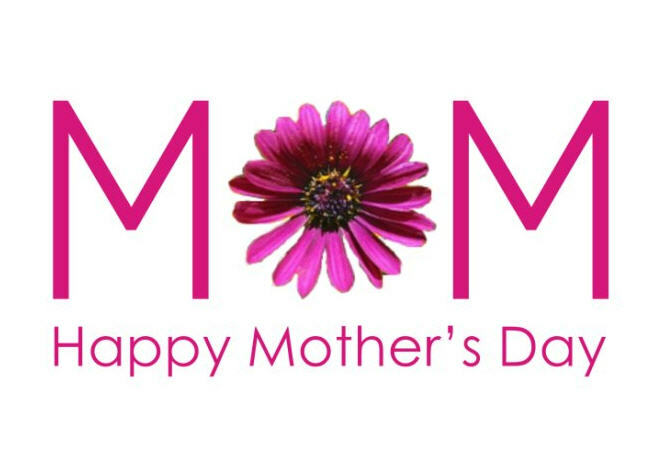 It is a day to show our love in return for our mother’s with everything they do. My family tradition for celebrating Mother’s Day usually starts with making breakfast in bed for my mother. My sister and I always make her favorite breakfast, french toast with fruit, and coffee. Mothers always appreciate having breakfast in bed for change, especially when they do not need to make it. The recipe my sister and I use for the french toast is very delicious. If anyone wants to start a new tradition of making their mother breakfast in bed for Mother’s Day, follow the simple recipe below of French toast. 1) Measure flour into a large mixing bowl. Slowly whisk in the milk. Then whisk in the salt, eggs, cinnamon, vanilla extract, and sugar until smooth. 2) Heat a lightly oiled griddle or frying pan over medium heat. 3) Soak bread slices in mixture until saturated. Cook bread on each side until golden brown. Serve hot! 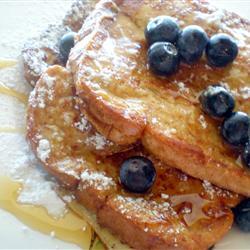 4) Put the fresh strawberries and blueberries either on top or beside the french toast, then enjoy !